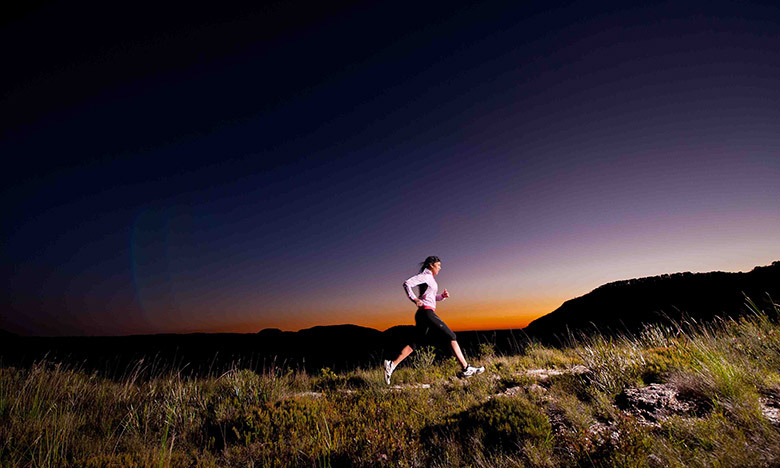 Having run more than 60,000km to date, Lisa has traversed on foot almost every major desert in the world, run the 2250km length of New Zealand in 38 days (averaging over 50km a day), and is among the top female ultra-athletes in the world. But she’s not just a runner. Her infectious smile, her ability to hold a room, and general love for life has made her a huge hit with her running fans, readers of her book and viewers of her TV shows. Lisa’s personal story is one that legends are made of. She’s an asthmatic who was told that for her, sport would never be possible. She then suffered three broken vertebrae at the age of 21, with doctors recommending fusing the broken vertebrae to avoid pain. Then there was a controlling boyfriend who left her in the middle of the Libyan Desert adventure with no way out but to run. And run she did, out of the desert and into history as an inspiration to tens of thousands of runners and non-runners alike. Running Hot and Running Extreme are best-sellers. 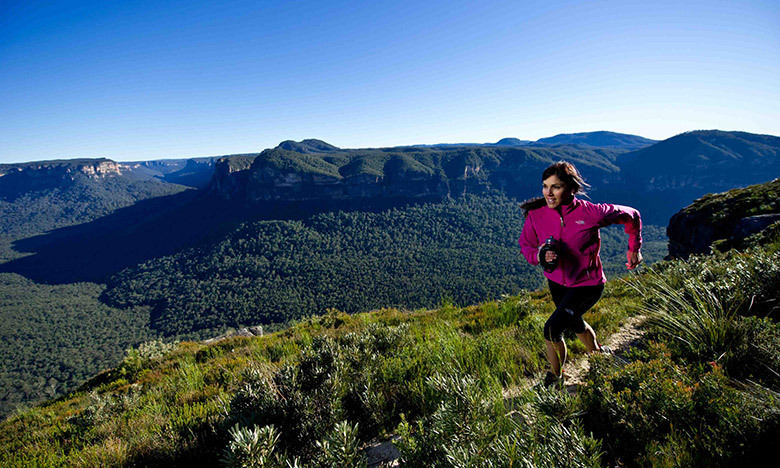 Her run for Cure Kids, taking in the length of New Zealand, made her a household name Down Under. 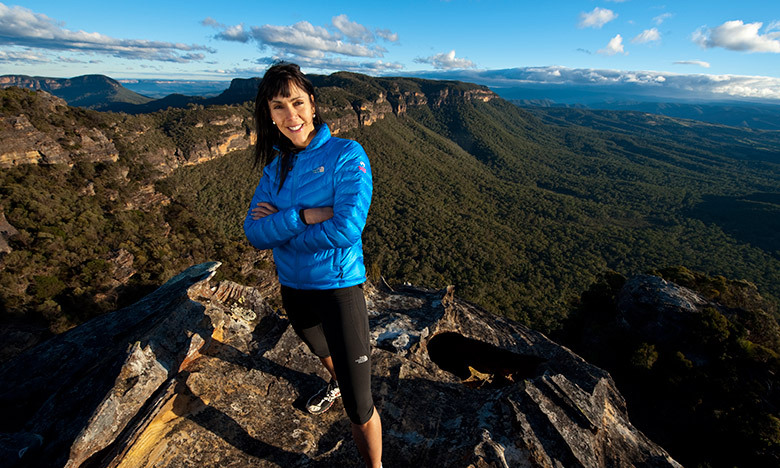 Now she is taking on the world, with more book series in the pipeline, not to mention a massive line-up of adventure runs planned globally which will in the worldwide running and adventure community continue to inspire. Lisa spent a number of years cycling and tramping her way around Europe, Africa, the USA and Canada, her passions concentrated on exploring personal limits and discovering new horizons both physically and emotionally. But at the age of 21 Lisa suffered an accident while cycling through NZ, breaking two vertebrae and compressing two discs, which had doctors advising that she would never be able to run. She had also battled severe asthma since early childhood, but was determined never to let these things make a difference in the life she chose to lead. In 1997 Lisa was invited to take part in a four-person expedition across the Libyan desert on a 250km to an unstable political and military situation. The draw of this incredibly beautiful and untouched part of the Sahara was worth the risk. Equipped with only 2 litres of water a day (that was all they could carry), and with backpacks weighing over 35kg, they set off. It was to be a an adventure that would change her life. Physically pushing her body beyond the limits, it would take her nearly two years to fully recover, but it sparked a love for the desert that drew her back to the sand many times after. After reading about the famous Marathon des Sables ultra race, Lisa compared distances, backpack weights, water supply and medical controls and decided she could give this a go. Her first ultra marathon a multi-day stage race across the Moroccan Sahara, was the beginning of Lisa’s ultra running career that has now spanned more than 15 years. 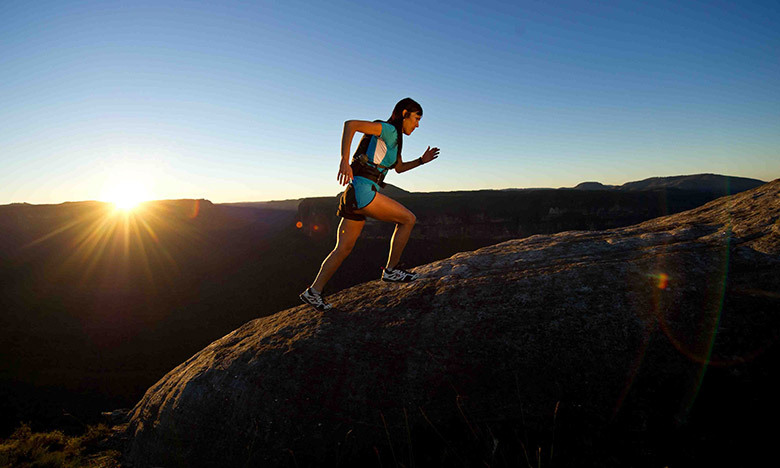 Running has become an important part of her life, her philosophy, her way to inspire and help others, and her passion. 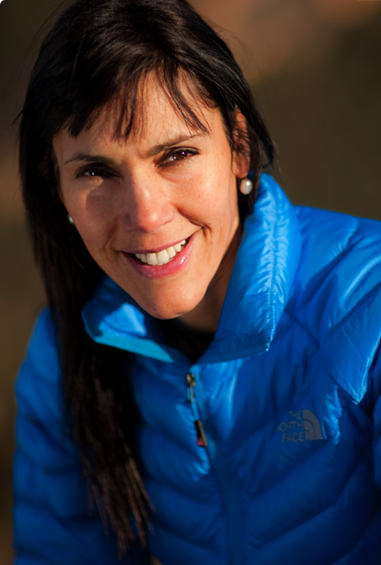 Today, however, it is not only deserts that draw her but geographies across the globe and she is one of only a few full time adventure runners on the planet. Lisa believes that there is so much more to explore, to learn; more limits to push and more people to inspire. Death Valley Badwater ultra marathon finishing x2, Crossin Libyan Desert without outside help, Running through New Zealand 2250km. There’s been a few, but most notably Trans 333km race in Niger getting food poisoning and having to pull out after 222km. Single tracks and my running skirt. Making people believe in themselves and take on huge challenges, inspiring and motivating others to run long distances and coaching. Changing lives through running, Documentary film making. My mother who taught us kids to never give up, chase our dreams and live our lives at full speed. Run the Planet television pilot in the near Alice Springs, Central Australia. 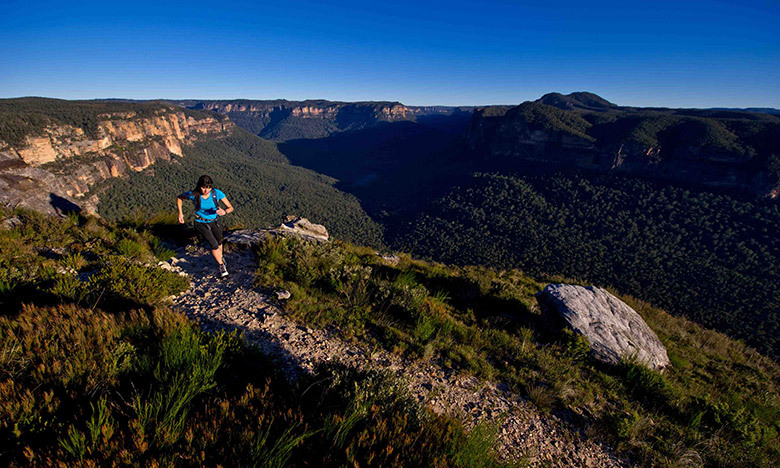 The North Face 100km event the Blue Mountains, Australia. Sahara Desert stage race, 5th place. Egypt. Gobi Desert stage race, 2nd place. China. Running the length of New Zealand, 52 marathons in 42 days for charity. Commonwealth 24hr Champs, Keswick, England. Ultramarathon through Death Valley, USA, 9th place. Round the Mountain, Taranaki, NZ. Houtaewa Run, NZ, 3rd place. Marathon des Sables, Morocco, 10th place. ULTRA RACE 78km, K78 Switz. 1994-97 Cycled and trekked, canoed or kayaked, through countries including Sweden, France, Norway, Finland, Italy, Switzerland, Austria, Hungary, Germany, Czech Republic, Slovakia, Scotland, Northern Ireland, Ireland, New Zealand, Tunisia, Canada, USA, Egypt.